Yep. We do that too. 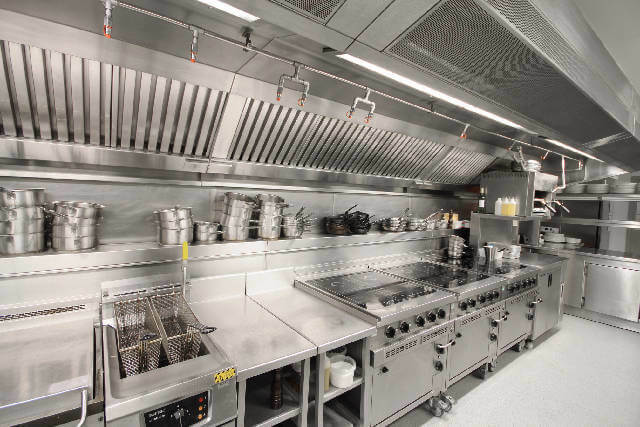 We’re known for hood cleaning but we also offer Commercial Kitchen Cleaning anywhere in the Washington DC area. Maybe you need a hood cleaned but you look at the floors and walls and realize that the whole place could use a thorough scrubbing. That’s where we come in. 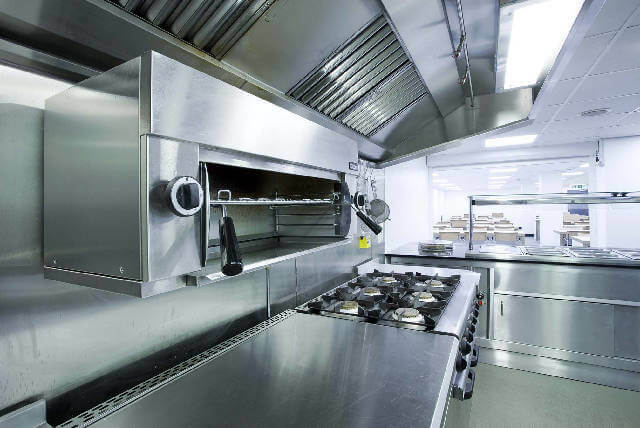 Our team of commercial kitchen cleaners can step in and pressure wash and steam wash the floors and walls. Remember that red sauce that you’ve been ignoring on the wall behind the sinks? We’ll get that. What about the walk-in? When was the last time the floors in there were fully cleaned? We have ‘eagle eye’ team managers that will comb every nook, cranny, and corner of your kitchen in order to find the areas that need extra attention. Give your crew a fresh start. The day after we’ve done a complete commercial kitchen cleaning, your crew will show that much more pride in their work. 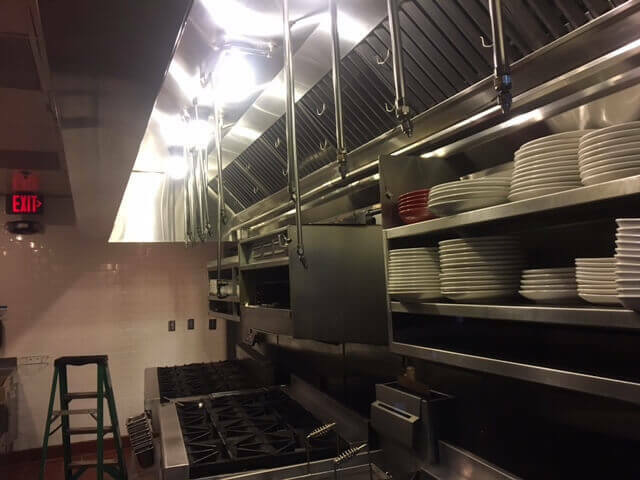 So, don’t just count on us for restaurant hood cleaning, but consider our services for commercial kitchen cleaning, commercial kitchen equipment cleaning, or even whole restaurant cleaning. We’ll even steam clean the entryways to your building and any sidewalks leading to your doors. What’s the next step? Give us a call or contact us through our contact form. We’ll visit to see your facility first hand and give you a fair & accurate quote for incredible service/results. Try us. Our goal is to impress.